I love Thai food, but sometimes I need my western food, and dessert fix. 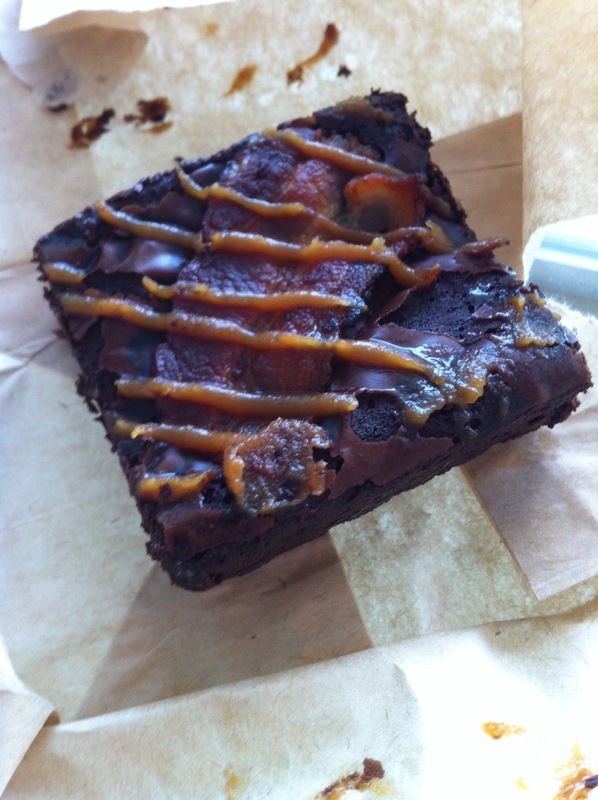 My local coffee shop fixed me up: Bacon Brownie. This entry was posted in Food & Restaurants. Bookmark the permalink.